Would it be alright with you plasma to use this clip in my upcoming road madness compilation on my channel? Credit, links in the description, and name on the screen, as always will be provided. 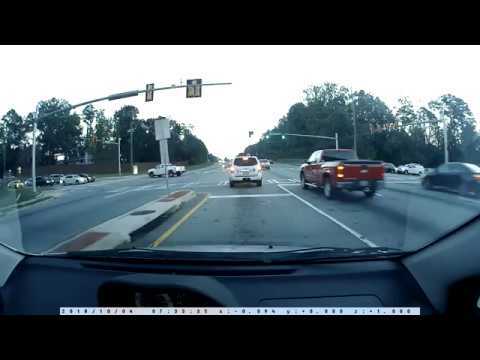 may i use this video in my compilation of bad drivers? This is a great video. I work for Rumble.com, a video licensing platform. Please email me at armin@rumble.com, we have a great proposal for your video we'd like to discuss. Cop saw him coming a mile away.